Maximilian's rule was shaped by the confessionalization process after the 1555 Peace of Augsburg. 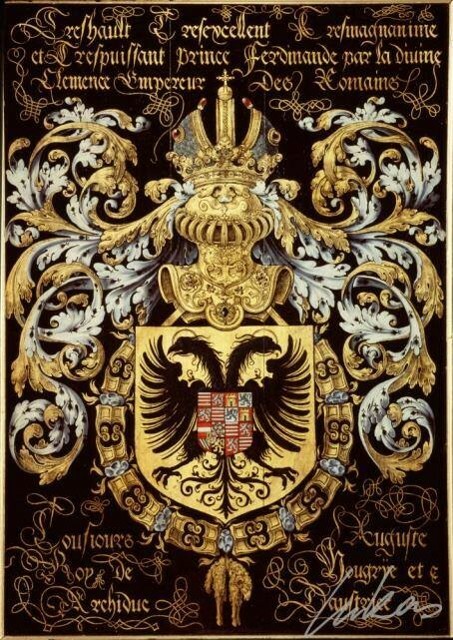 Though a Habsburg and a Catholic, he approached the Lutheran Imperial estates with a view to overcome the denominational schism, which ultimately failed. 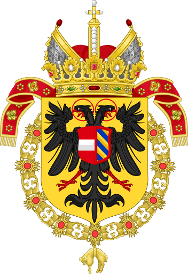 He also was faced with the ongoing Ottoman–Habsburg wars and rising conflicts with his Habsburg Spain cousins. According to Fichtner, he failed to achieve his three major aims: rationalizing the government structure, unifying Christianity, and evicting the Turks from Hungary. In 1575, Maximilian was elected by the part of Polish and Lithuanian magnates to be the King of Poland in opposition to Stephan IV Bathory, but he did not manage to become widely accepted there and was forced to leave Poland. 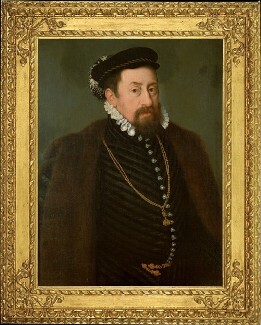 Maximilian died on 12 October 1576 in Regensburg while preparing to invade Poland. On his deathbed he refused to receive the last sacraments of the Church. He is buried in St. Vitus Cathedral in Prague.